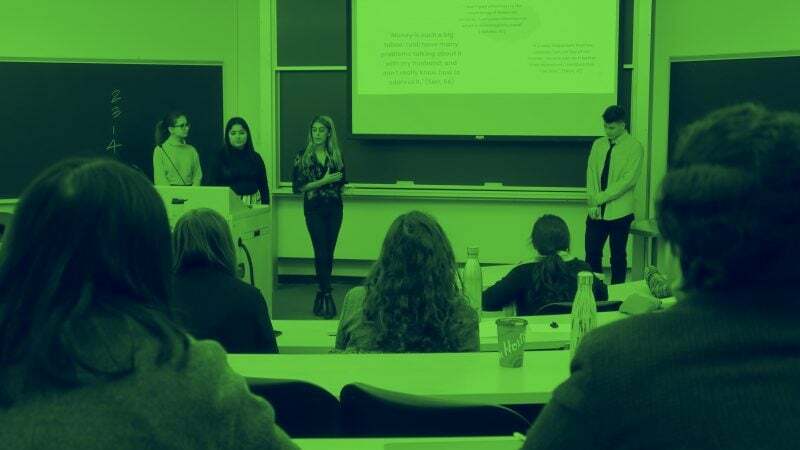 In this experiential elective course now offered for MBA and undergraduate students at Rotman, students will be exposed to leading research on the ‘root causes’ of complex gender-based challenges. They will also conduct fieldwork to more deeply understand these challenges from a ‘human perspective, and refine them into tangible problem statements in order to build and test prototypes that will be presented to academic and government leaders. In the video below, instructor Nika Stelman briefly discusses the course and what students will learn. See coverage of the course in MetroNews, and get the infographic about this course.